Authorities believe driver lost control of his vehicle. A taxi driver on Saturday slammed into a crowd near Moscow's Red Square, injuring eight people, Russian officials said. According to Interfax, the incident was the result of drunk driving. 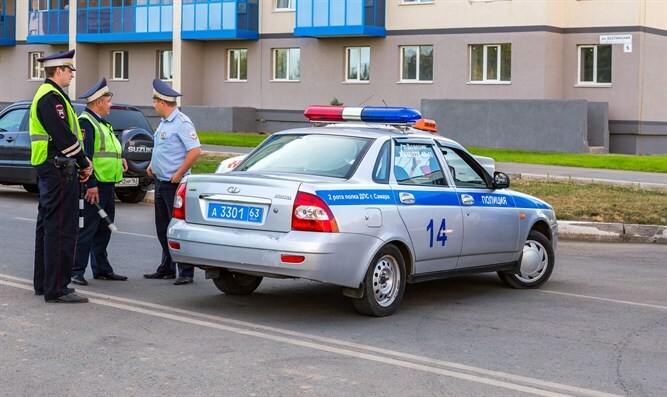 The driver, who holds a Kyrgyzstan driver license, denied ramming into the crowd intentionally. He attempted to escape but was arrested at the scene. Several of the victims are Mexican tourists. Authorities currently believe the driver lost control of the vehicle, but have not yet ruled out the possibility of a terror attack.